Jeon Jungkook | HQ foto ♥. . HD Wallpaper and background images in the jungkook (bts) club tagged: photo bts bangtan boys jungkook kookie hd hq. 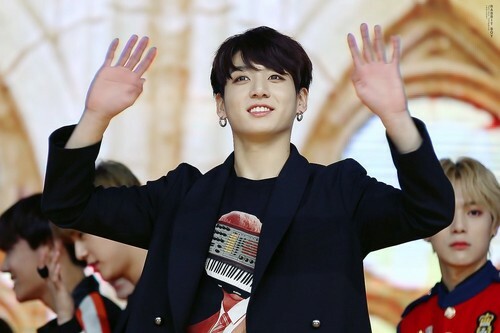 This jungkook (bts) photo might contain piel de oso, busby, chacó, piel de ante, and shako.